Our engineering services are also available for construction defect litigation helping property owners and their attorneys resolve disputes with professional opinions and repair estimates. Founded by civil engineers and construction managers, ESR designs its own projects, which enables us to maximize efficiency and communication between designer and builder. We have a reputation for taking on and successfully completing difficult projects and we believe that our efficiency is a large part of our success. Our highest priority is to satisfy our clients. Our entire staff is dedicated to providing the highest quality work from the largest to the smallest projects. Virtually all of our work is based on referrals from past clients; therefore, it is of utmost importance to us that our clients are satisfied from start to finish. We realize that your house is your home and try to keep disturbance to a minimum during the construction process. 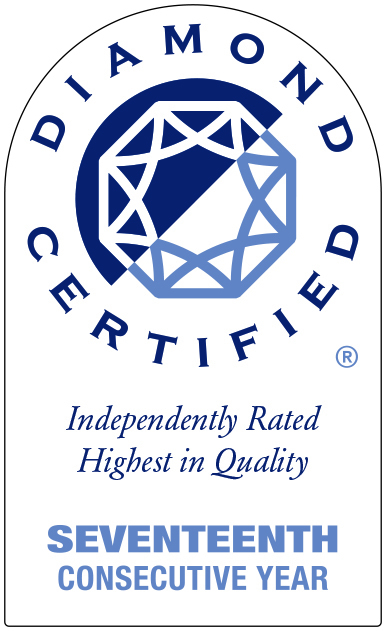 ESR is officially Diamond Certified, meaning that we ranked among the highest in customer satisfaction based on job performance. We are also a perennial member of the Better Business Bureau Honor Roll, meaning that we have received no complaints for at least one year. 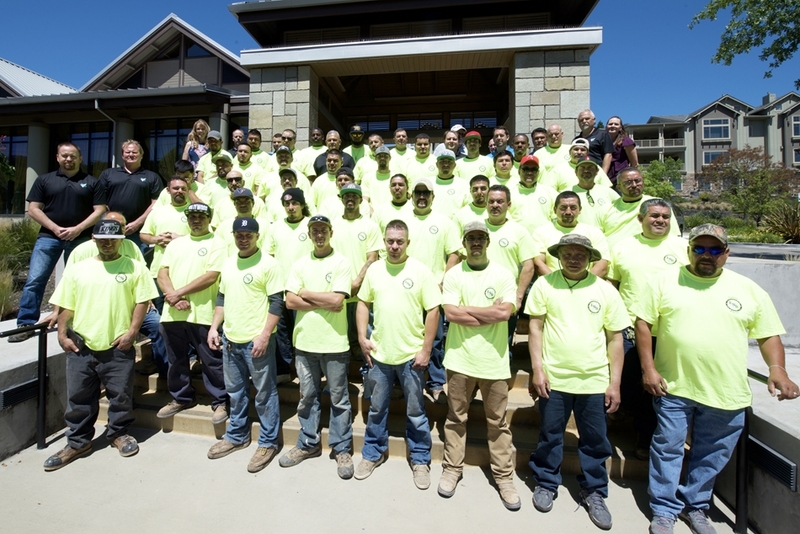 This is our team of engineers, superintendents, foreman, laborers and office staff who work tirelessly to give our customers the best possible service. ESR celebrated its 25th anniversary in October 2017 and we salute our employees who have made Engineered Soil Repairs the company it is today. Their team was highly competent ...and the results were outstanding. - Michael & Julie O. If you need the work done, they are the ones to go to.